Detectives looking for a man suspected of killing his sister, his mother and her partner have discovered his body in a wooded area in Oxford. 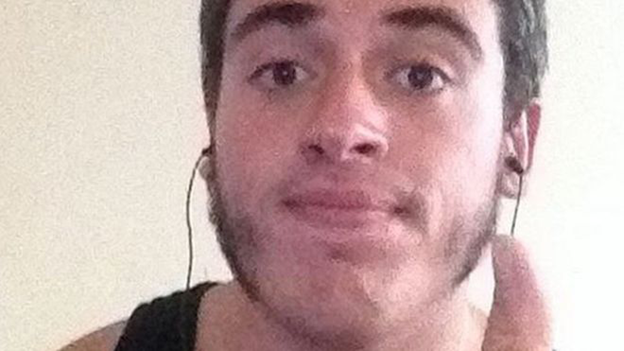 Thames Valley Police said the body of Jed Allen was found in a wooded area at 17:00 BST on Monday. 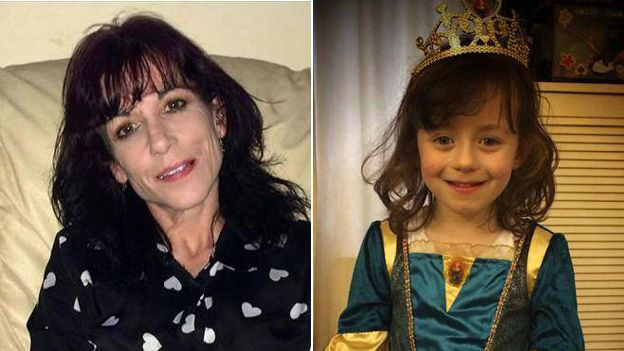 The bodies of Janet Jordon, 48, her six-year-old daughter Derrin and Philip Howard, 44, were found at their home in Didcot, Oxfordshire, on Saturday. They had suffered fatal stab wounds, police said. Det Supt Chris Ward said the force was not looking for anyone else in connection with the victims' murders. Mr Ward said though the body found in Marston Road, Oxford, had not been formally identified, he was satisfied it was Jed Allen. He said: "The body was discovered in an area of woodland accessible by two members of the public. This area had not previously been searched by police." The victims' bodies were found in a house in Vicarage Road at about 20:20 BST on Saturday after police were alerted by concerned neighbours. More than 100 officers - some of them armed - took part in searches, which involved closing Oxford University Parks where Allen used to work as a groundsman. Earlier, CCTV footage of Allen at Oxford railway station was released. The footage shows him in WH Smith store on Saturday shortly before 18:00 BST. Officers had urged members of the public not to approach Allen, who had a distinctive black spider tattoo on his left hand.